At the start of unit 4, we learnt about two types of organisation, can you remember what you wrote in your NSD? [Hint: Use Ctrl+F on your NSD to search for "categories"]. All living things on Earth are divided into groups for the second reason you wrote in the introduction to unit 4. 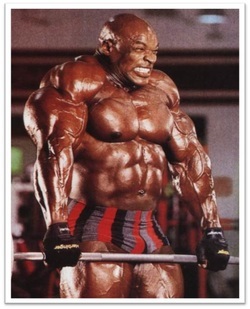 The Greek thinker Aristotle was one of the first people to sort organisms into groups (Ucmp.berkeley.edu, 2015) based upon their characteristics (what they look like). This is called classification. Today scientists have classified over 1.75 million different living things. The main groups are known as "Kingdoms" Can you find their names in this word-search? 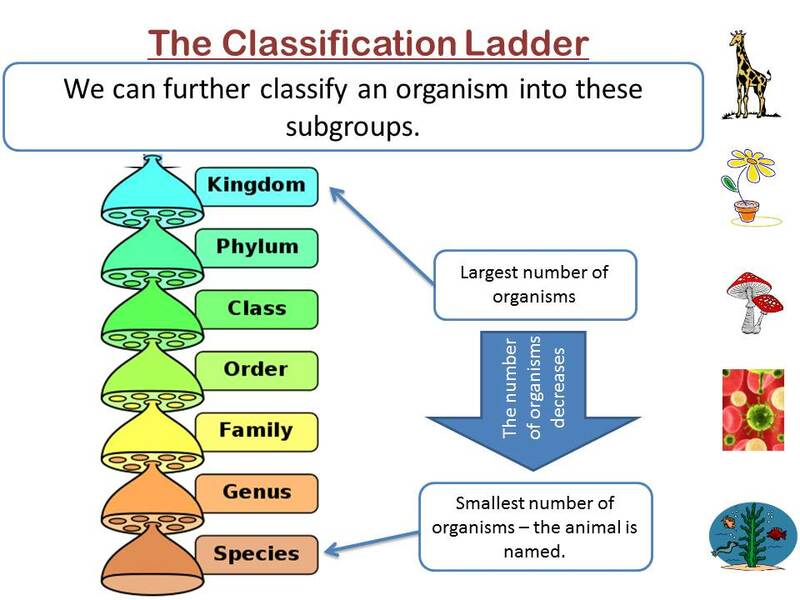 The classification system begins with very big groups that include a lot of organisms and then moves down to smaller groups made up of fewer organisms. The biggest groups are called the kingdoms. All living things are classified into five different kingdoms. With over 1.5 million different types of living thing on Earth, scientists find it convenient to divide things into groups. The largest of these groups are called kingdoms. All living things belong to one of five different kingdoms: plants, animals, bacteria, fungi and protoctists. The two largest kingdoms are the plant kingdom and the animal kingdom. Each kingdom is split into more groups called phyla (singular = phylum). The animal kingdom is divided into seven phyla. Humans are in the vertebrate phylum. All the animals in the vertebrate phylum have skeletons and a backbone, and are known as vertebrates. The animals in the other six phyla do not have backbones and are called invertebrates. The vertebrate phylum is divided into five classes: amphibians, birds, fish, mammals and reptiles. The classes are divided into even more groups! 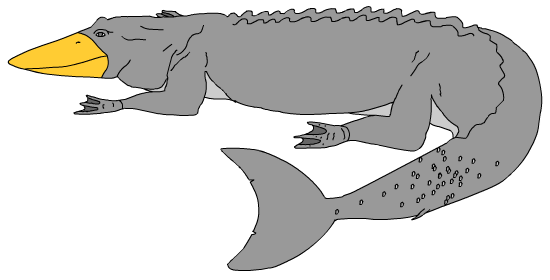 The two smallest groups are the genus and the species. Lions belong to the genus Panthera which is a group containing only big cats. The species that lions belong to is called leo. Only lions are in the species leo. Scientists give lions a name in Latin, Panthera leo. This name is the same all over the world, whereas the word ‘lion’ is different in different languages. The Latin name avoids confusion. This way of naming things, with two Latin words, was originally developed in 1735 by Carl Linnaeus (1707–1778). He used Latin because all the scientists of his day wrote in Latin! a) Under a suitable heading your NSD, write an introduction to the 5 Kingdoms and list their names using bullet points. 1 What are the names of the five different kingdoms? 2 A kingdom is divided into more groups. What are these called? 3 What are animals that do not have a backbone called? 4 Write down a which kingdom, b which phylum and c which class humans belong to. 5 Why is classification so useful? 6 Humans are called Homo sapiens by scientists. Which one of these words is the genus name for humans? 7 Who developed this way of naming things? more than one thing that you should notice! 9 Using a dictionary or science book, try to find out what the words ‘Homo’ and ‘sapiens’ mean. Extension: Check your reference looks like the one at the bottom of the page for Gaffney, 2011. Task 4b: 5 Kindoms Summary Mindmap. This task can be done by hand on paper, or in a Google Doc. If you want to experiment with your NSD read on, OR draw a mind-map to summarise the 5 Kingdoms by hand. In your NSD, click "Add-ons", then "Get Add-ons". Search for "Mindmeister" and Click "Free", then "Accept". This App can be used to create mind-maps from bullet-point lists. Click "More" on the toolbar and select the bullet-point option. Next to this is "Increase indent". Experiment how the App works with different indentations in your list by highlighting your list, clicking "Add-ons", "Mindmeister" and "Insert as Mindmap". A virus is a small particle that invades cells of living organisms. 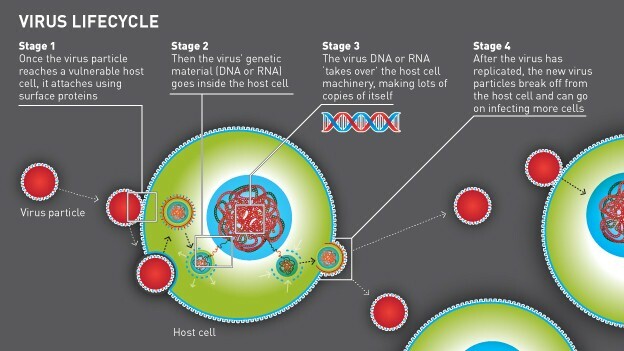 Once inside the cell, a virus uses the cell´s organelles to make more copies of itself. 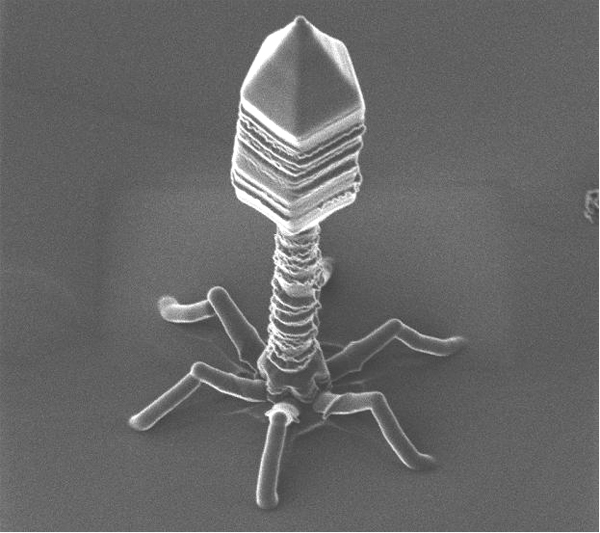 It cannot do this alone: a virus is unable to grow or reproduce outside a host cell. Because of this it does not fit the definition of a living thing as all living things can grow and reproduce. Each kingdom is divided into divisions (for plants) or phyla (for animals); which can be divided into orders. Each order is is made up of families; families are divided into genus and the genus into species. Complete the following task by researching who Carl Linnaeus was and why we now use his system of naming and classifying living things. What would he have said to try to convince other people to change to this new method he invented? When you are completing forms online with long answers, it is good practice to write the entry in a document and copy and paste it into the form in case something goes wrong and you lose it! Can you remember the keyboard short-cuts for copy and paste? The conservation (preservation) of habitats and species in order to maintain biodiversity (variety of life) is of vital importance to the interdependence and survival of all living organisms –since, living organisms affect each other directlyor indirectly. Actions taken at local, national, and global levels to conserve species (animals, plants, and microorganisms) and maintain biodiversity are important for Economic, Ecological, Ethical, Aesthetic and Agricultural reasons. Below are some examples of the different criteria. Create a table with 5 columns and copy and paste the examples under the correct headings. 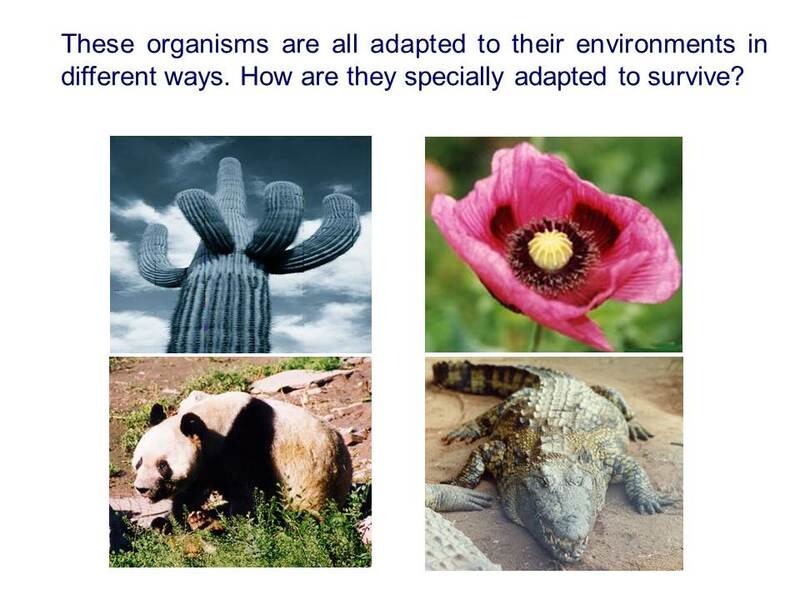 Organisms need to have special features which help them to survive in their habitat. These special features are called adaptations. For example, you have plenty of adaptations to survive in your habitat. Your fingers are an excellent adaptation. Without their ability to grip you would not be able to do all of that schoolwork! Some adaptations are obvious while others are not so obvious. Can you think of any other adaptations that you have? 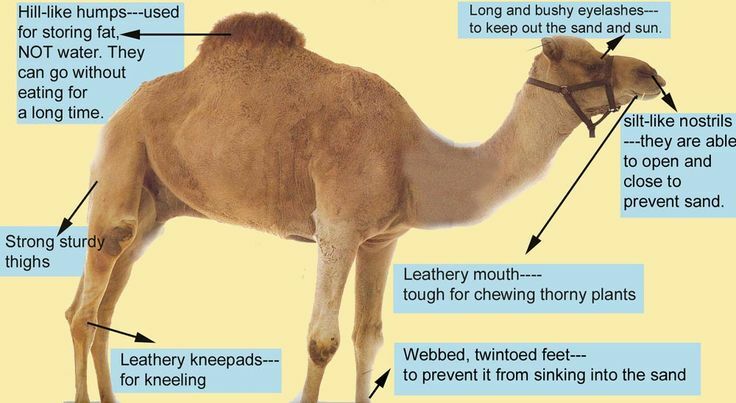 How is a camel adapted to its environment? Scientists have discovered this strange new species on a small island off the coast of Argentina. The scientists want you to help them describe where this animal lives (land, water or air), what it eats, how it eats, how it breathes, how it moves and last, but not least, what they should call it. As the organism is adapted to its environment you should be able to use the way it looks to answer all of these questions in your NSD. 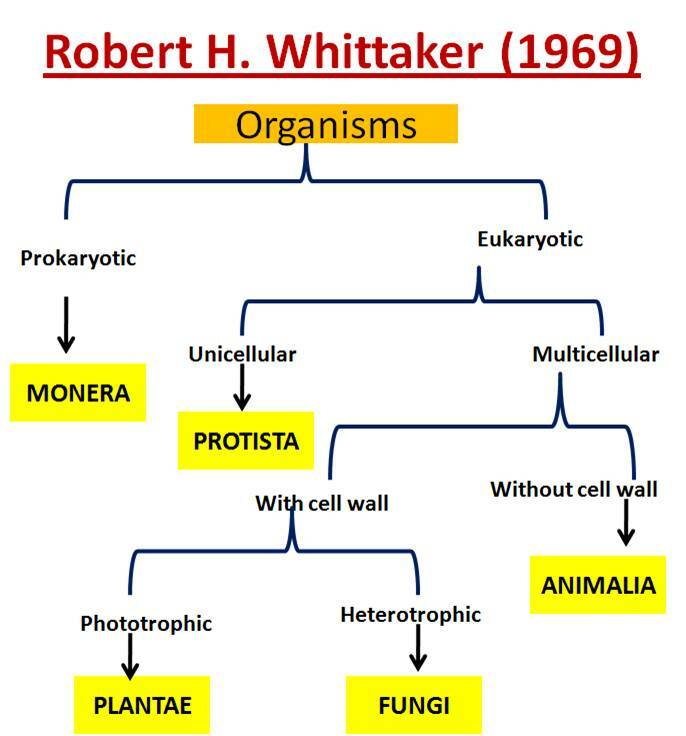 Don’t forget to give your organism a name! 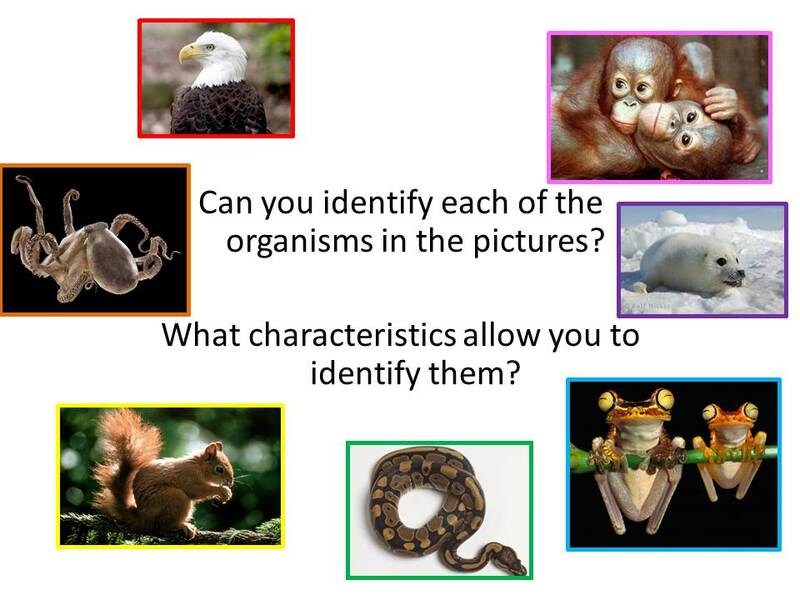 If scientists divide organisms into groups based on the differences and adaptations, we can use those visible characteristics to help identify living things. All we need to do is ask questions that help us work through an identification key. For example, the following key allows us to identify different pets. Are you an expert in taxonomy? Try this quiz to check!